We had quite a crowd this time around, but Skyscanner’s conference room was more than capapble of handling said crowd. We want to thank Ardy for helping us out with hosting, as well as his great talk. As well as Michael, who showed up in person to video us this month. Ardy shares how frontend development is done at Skyscanner, with a distributed team of more than 400 engineers. 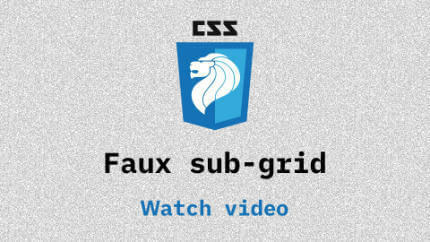 Using CSS grid but sad that subgrid isn't here yet? Zell has open-sourced his Sass-powered workaround. 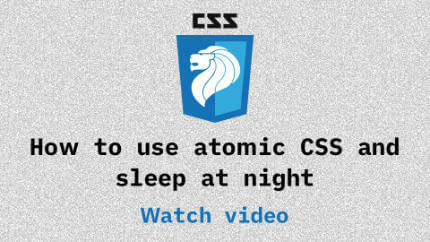 Sheldon presents a measured evaluation on the pros and cons of atomic CSS. Updates and news in the world of CSS for March 2018. Our regular segment. Topics covered available here. Zell has the wrong qualifications and shouldn't be here. Fortunately no one told him and he went and became a freelance web developer anyway. 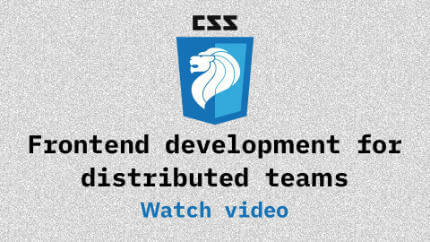 Sheldon used to dabble in UX and design before finding his calling in frontend development.